An extraordinary tale of love and honour in extreme circumstances, from the multi-award-winning author of THE OTHER HAND. Synopsis : When war is declared, Mary North leaves finishing school unfinished, goes straight to the War Office, and signs up. 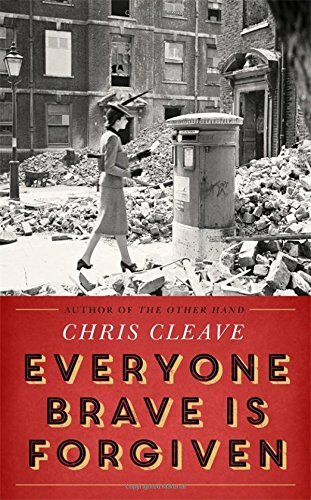 In a powerful combination of both humour and heartbreak, this dazzling novel weaves little-known history, and a perfect love story, through the vast sweep of the Second World War - daring us to understand that, against the great theatre of world events, it is the intimate losses, the small battles, the daily human triumphs, that change us most.